Mr. Macron would like to offer more flexibility to higher education institutions. Firstly, universities could easily choose their program offering and they could exercise more freedom in recruiting their staff according to international standards of quality and independence. In addition, current governance models would be revised to ensure a better objectivity and transparency would be at the core of the reforms: students would be able to evaluate their courses after each semester, and universities assessment process would be easier and more efficient. Giving French universities more autonomy equips them with the chance to meet domestic needs and to compete at the international level. The new government would look for more synergy between the public and private sectors. 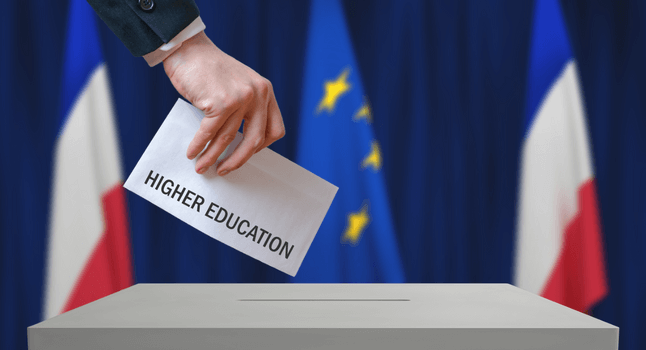 The reforms would include allocating extra budget to universities on a contract basis, encouraging universities to find new sources of funds as well as increasing their borrowing capacity. With these potential new revenues, French universities would be able to invest more in promoting their programs and strengthen their position in the international higher education market. Giving that in France, research universities rely a lot on international students (41% of PhD students are foreign-born, according to Campus France), the perspective of an increase in incoming students would greatly help French doctoral institutions become more popular and more competitive in the global market. The new reforms would make accommodation more accessible to students, for example with an increase of the youth housing park, new leasing rules and an extension of libraries’ opening hours. On top of that, the system of grants would be reviewed to support students in need. Thereby, these promises for an improvement in students’ life, based on housing and financial support, would probably offer greater advantage to universities in convincing international students to study in France. Mr. Macron’s politics would help students select the right education by increasing transparency of universities, through the publication of success rates and career opportunities by programs. Higher education institutions would also have to set prerequisites for each of the courses they offer, but there wouldn’t be any merit-based selection. Apart from these reforms, the new president would like to promote vocational and life-long learning. 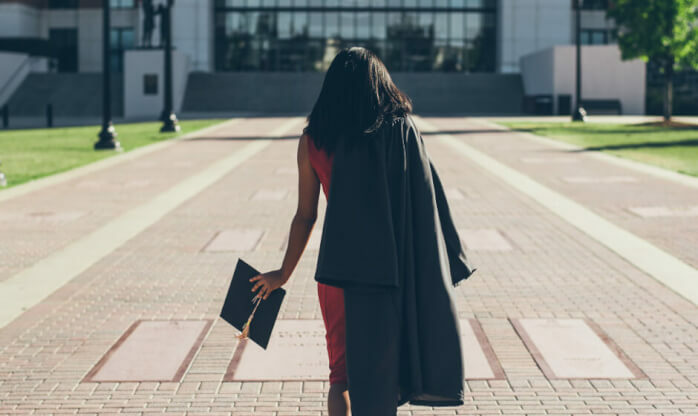 As degree outcomes are a key factor in international students’ decision making process, these reforms would definitely support French universities in building trust with prospective students across the world. As a fierce supporter of Europe, Mr. Macron wants to strengthen European identity and develop student mobility: one of his objectives is to get 220,000 French students involved in the Erasmus program by the end of his mandate in 2022. Such initiative would sound like a warm welcome for any European academics, and a call for international students to study in France. All things considered, Emmanuel Macron’s reforms would have a positive impact on international higher education in France. Unlike recent announcements made in the US on foreign policies and Brexit decision in the UK, this victory will most likely encourage foreign students, their parents, and even governments in fellowship programs to reorient their choice to France as a study destination. Need more information for your recruitment strategy? Get an in-depth knowledge of trends in international recruitment in 2017 – Download for free our International Higher Education Report.